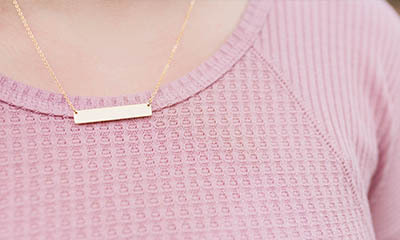 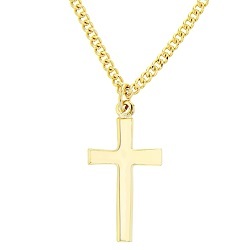 Christian Jewelry | Rings, Cross Necklaces, Bracelets & FREE Shipping Over $40! 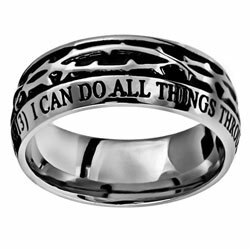 Christian Jewelry That Inspires Faith In Jesus Christ! 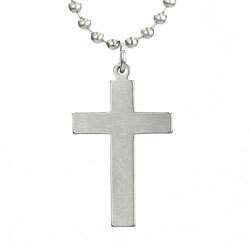 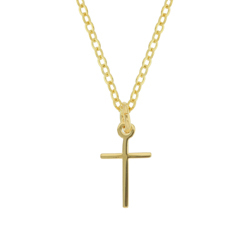 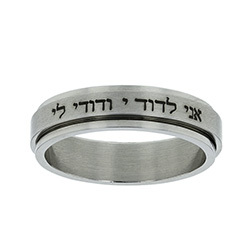 At ChristianJewelry.com, we believe in selling high-quality religious jewelry that reflects your faith in Jesus Christ. 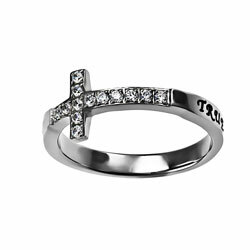 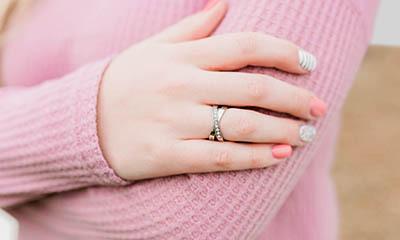 Our selection includes girl's purity rings, cross necklaces for women, faith-inspiring bracelets and cross earrings. 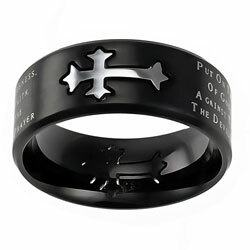 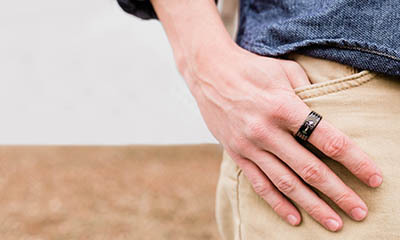 We also carry Christian rings for men, men's cross necklaces and men's bracelets. 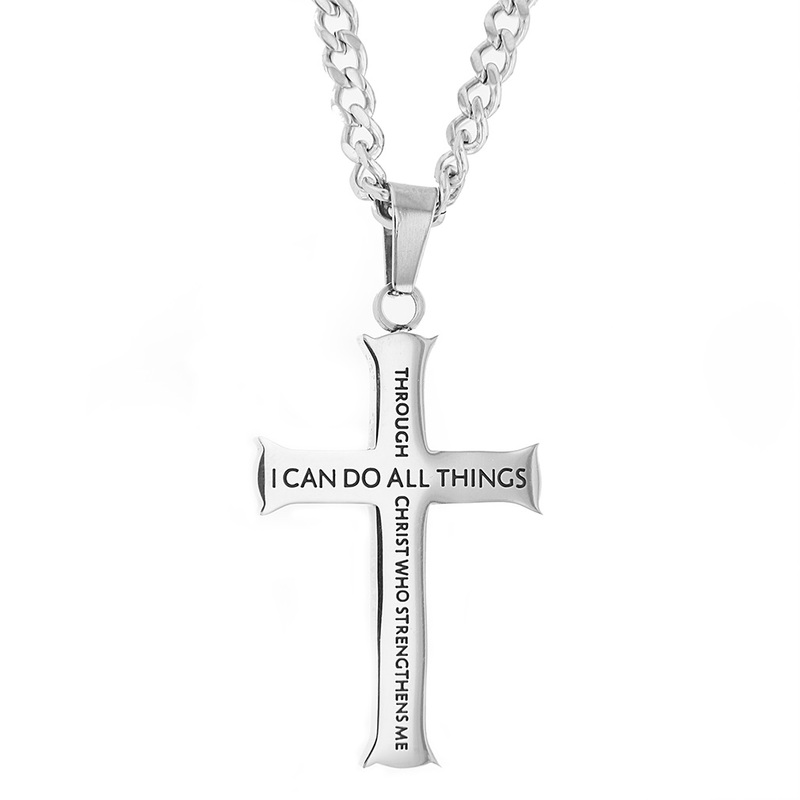 You can even get 'em started young with our Christian jewelry for children! 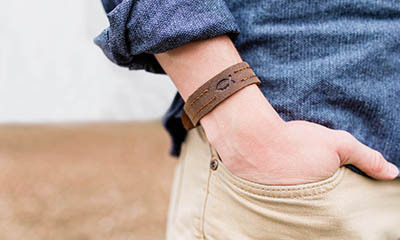 We guarantee we will deliver quality products and top-notch service you should expect from a Christian company. 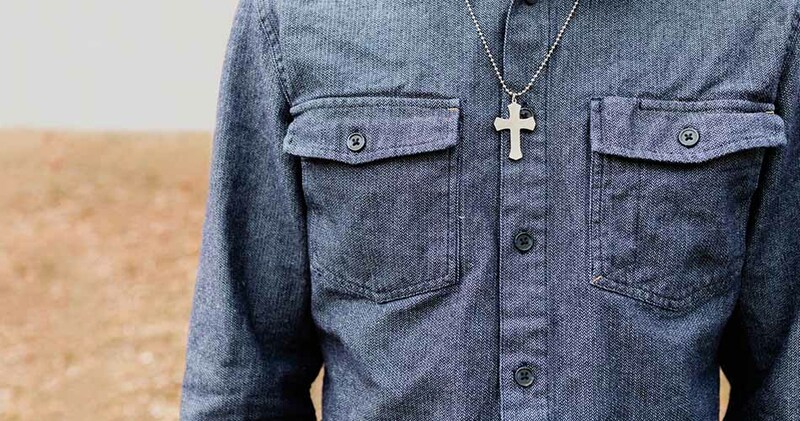 We have served over 42,000 Christian customers in only four years... we're excited to serve you!